Demo, Sales, and Repair Center! We've got the Dynafit Beast, Radical ST 2.0 & FT 2.0 for sale. Ask about our demos of Dynafit and Marker Kingpin Bindings! Check out our events page for upcoming events. 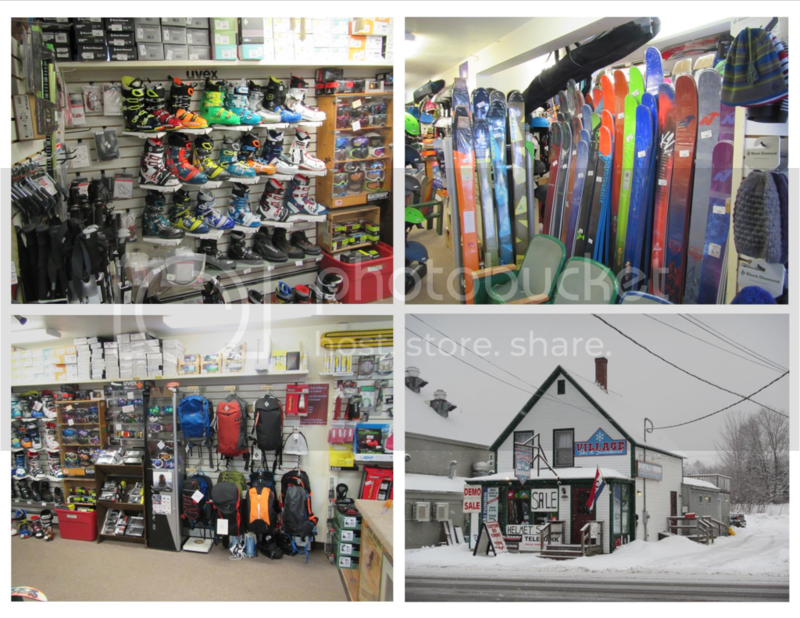 We are carrying NTN gear and Dynafit! © 2017 Village Ski And Sports. All Rights Reserved.